Circling the Midnight Sun was released in September, 2014. 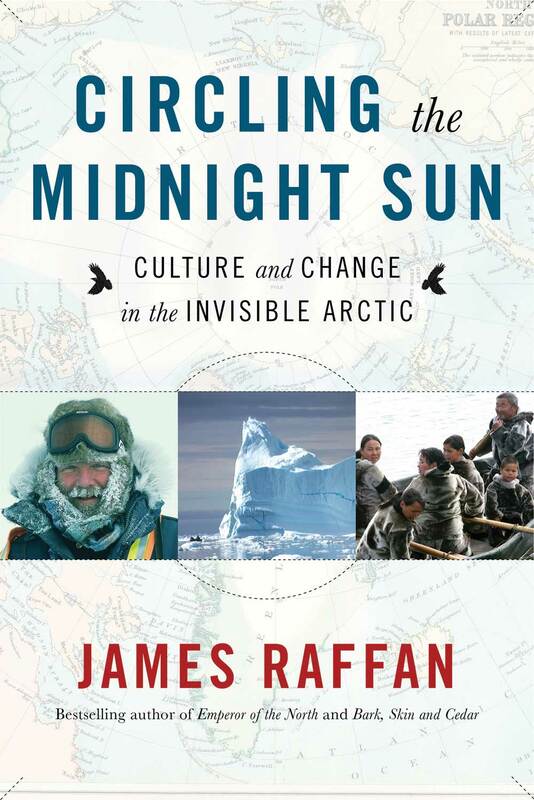 In Circling the Midnight Sun, James Raffan presents a warm-hearted, engaging portrait of the circumpolar world, but also a deeply affecting story of societies and landscapes in the throes of enormous change. Compelling and utterly original, this both an adventure story and a book that will transform the way we think about northerners and the north. John Sloan, Canadian Ambassador to the Russian Federation 2010-2013. Kenn Harper, author of Give Me My Father’s Body: The Life of Minik, the New York Eskimo and In Those Days: Collected Writings on Arctic History. 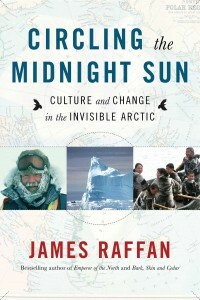 Volume 1: Inuit Lives. Peter Mansbridge, Chief Correspondent and Anchor, CBC News, The National. Don’t miss a special exhibit of James’ work at Kingston Frameworks in Kingston, Ontario.